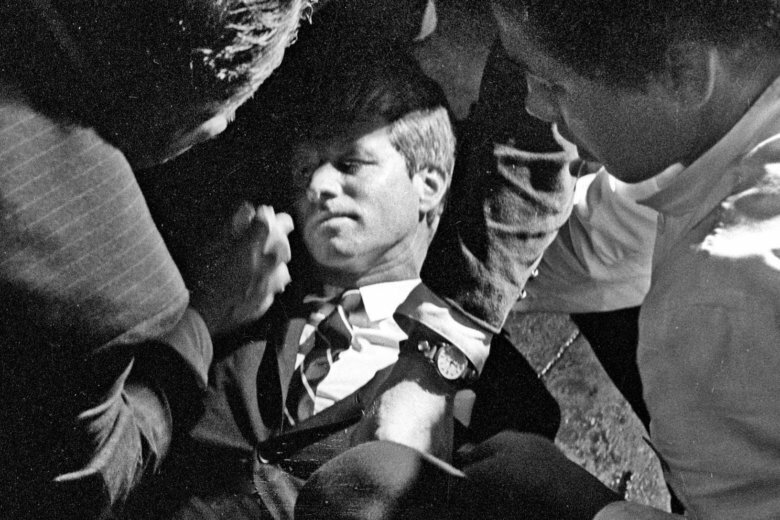 Sen. Robert F. Kennedy was shot and killed 50 years about this week. 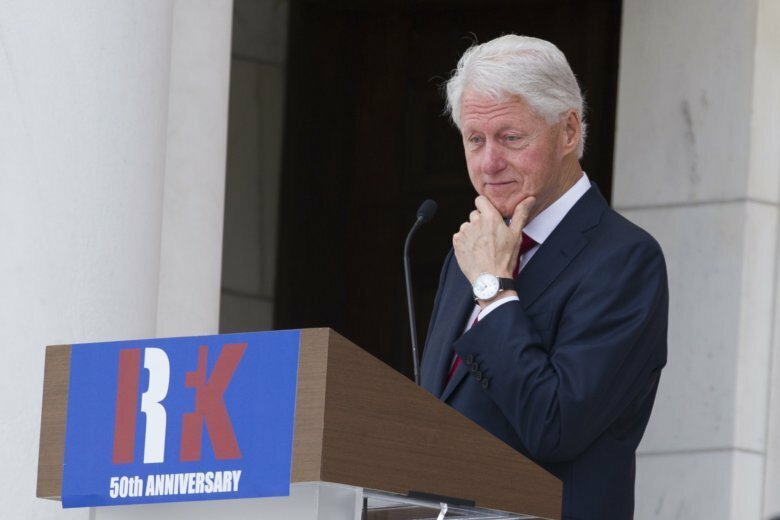 A man who worked for him for years remembers the presidential candidate and speculates on what his death meant. 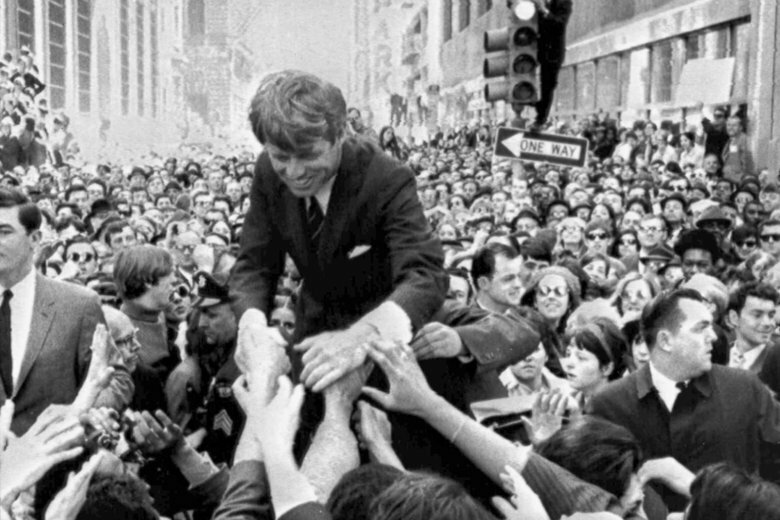 Friends and family of U.S. Sen. Robert F. Kennedy will host a memorial service at Arlington National Cemetery next week to honor him on the 50th anniversary of his assassination.